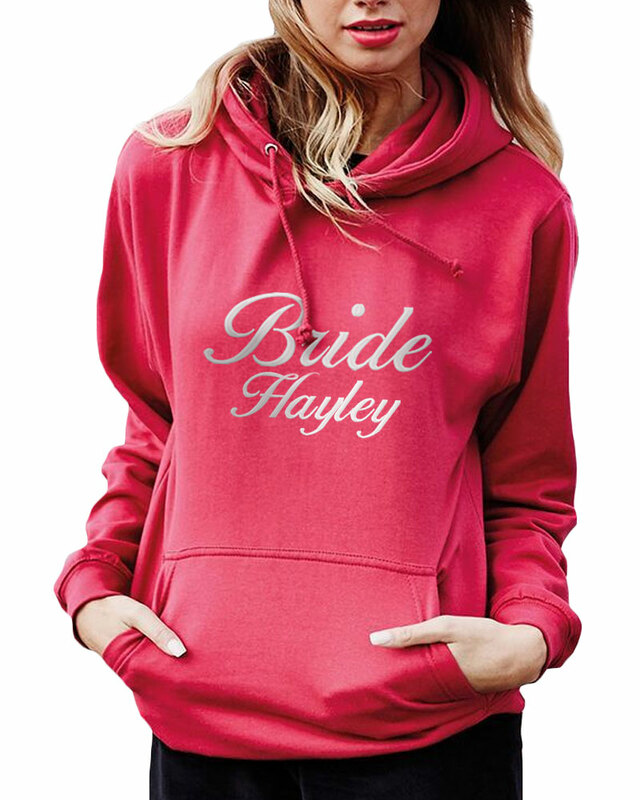 Personalised Wedding Hoodie! Perfect to keep track of all your Hens whilst on tour or out and about partying! It can be personalised with any text you wish e.g. 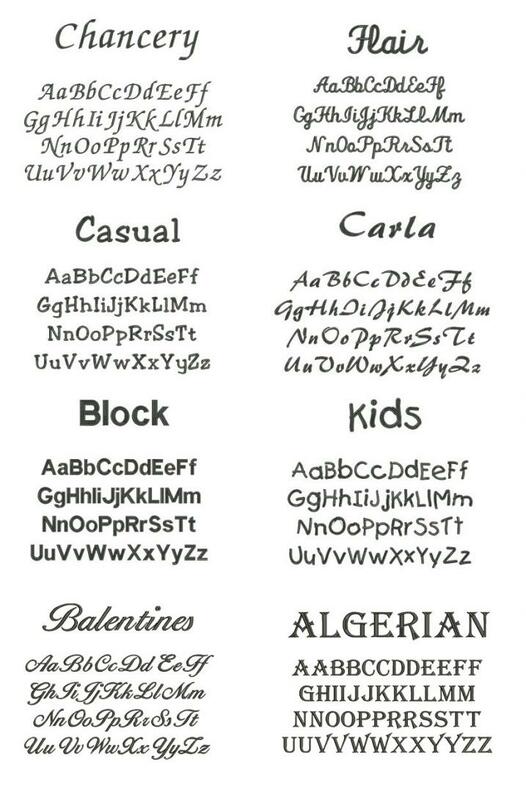 The names of your hens, bridal roles, nicknames, Wifey, Mrs 'surname' and anything and everything else! 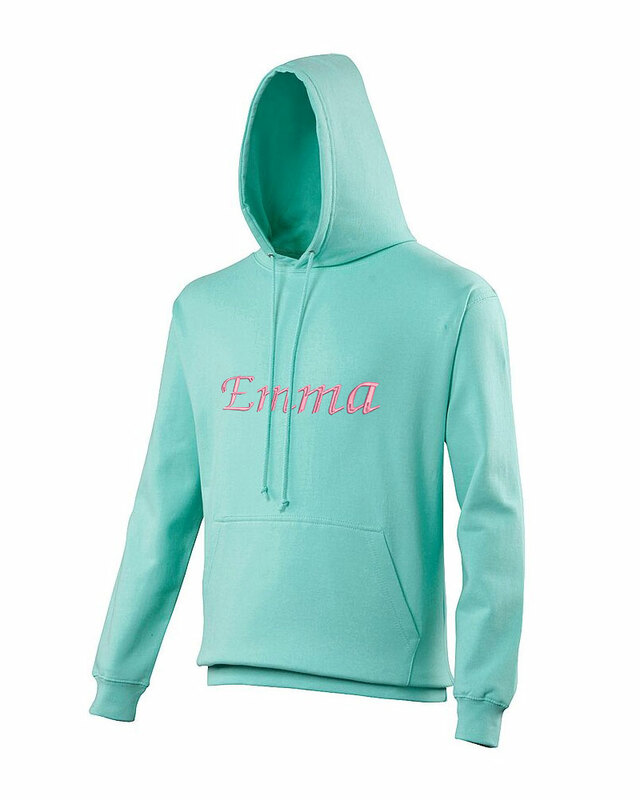 - Only the front of the hoodie will be personalised. 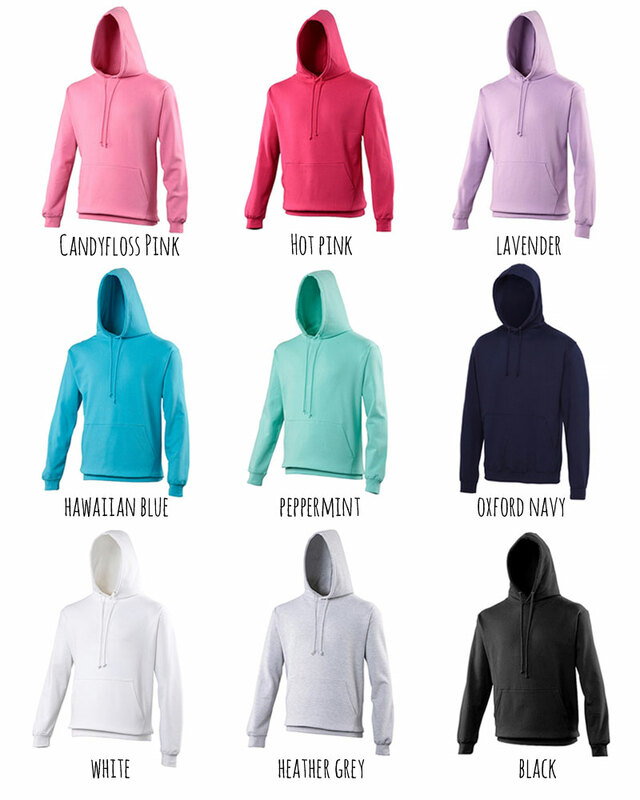 - Kangaroo pouch pocket with hidden earphone cord feed. - XS* 34", S 36", M 40", L 44", XL 48", 2XL 52". 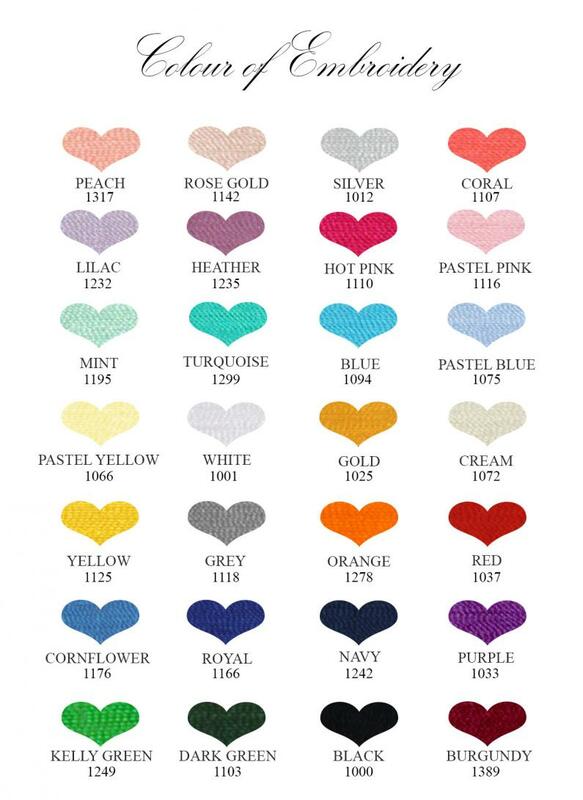 - Approximate UK sizes (please note these are approximate sizes only, if unsure please refer to the chest sizes above).